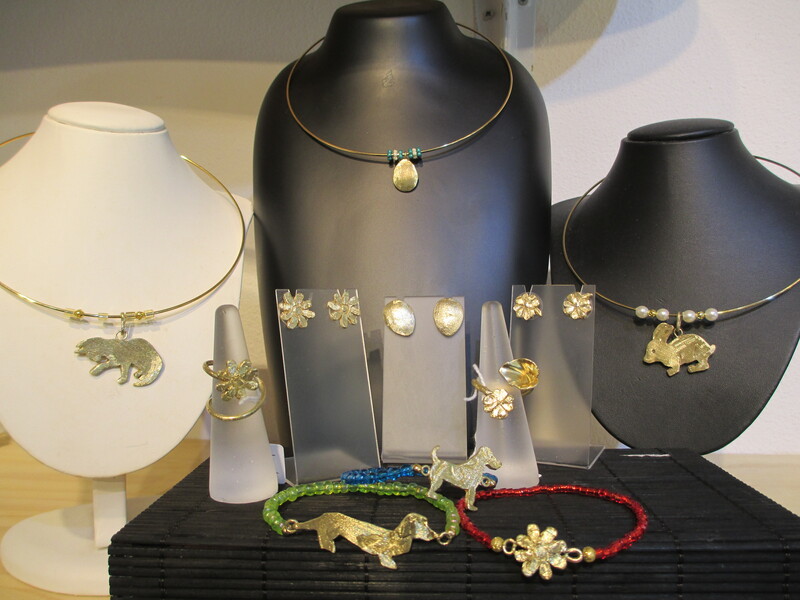 The New Range of Handcrafted Jewellery from Maria Gabriela Gomez Ortega is Now in Our Boutique! Questo articole è stato pubblicato in Jewels . Bookmark permalink . ← Matilde’s selection of the week!